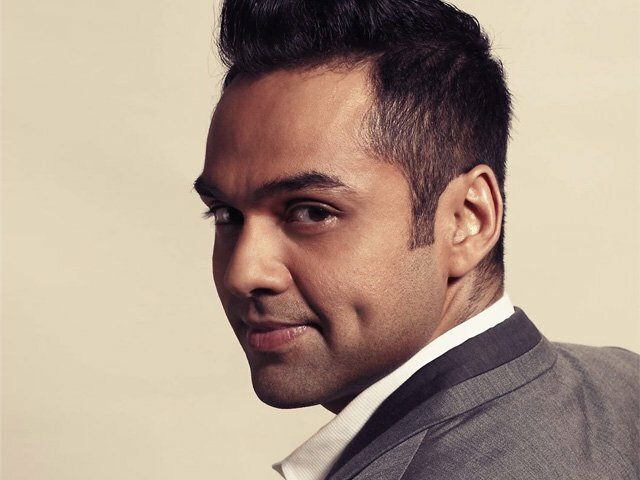 Abhay Deol was recently in the news for shutting down the 'fairness' myth in the Indian society. His reaction even inspired The Times of India to promote matrimonial ads that do not focus on a fair-skinned bride. In the past, he's stood up for other causes as well, including feminism. All in all, Abhay is probably the wokest male Bollywood celebrity we have right now, and according to his column for Hindustan Times' Brunch, he knows that. He wrote that irrespective of the industry you are in, it can be difficult to be opinionated, but that doesn't stop him. "When I talk about subjects like patriarchy or sexism in the industry or anything else, I talk about them as Abhay the person and not Abhay the actor or influencer. Being aware is good, it’s almost essential." He also wrote about being labelled a rebel or moody earlier, but the label used for him most often now is feminist. "Feminism is much more than just the tag of a feminist. The idea is to sensitise the society about the basics of the movement. Once you’re sensitised, then the tag holds no meaning. The end result is what matters. If calling myself a feminist helps the movement, then I am a feminist. The demonising and the targeting is a part and parcel of the evolving nature of media today. You want to call me a ‘feminazi’, call me a feminazi. That’s not going to stop me from being me. Tags, tags, tags, see why I say we should discard them!" Read the rest of his column at HT Brunch.